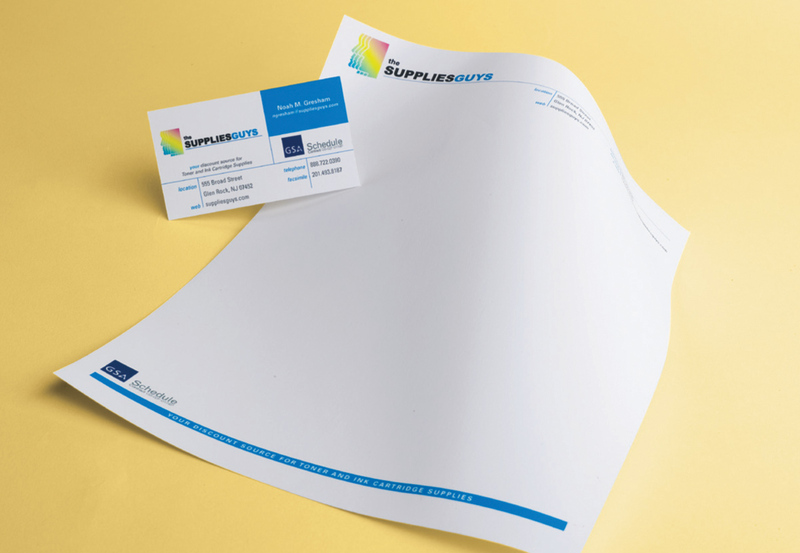 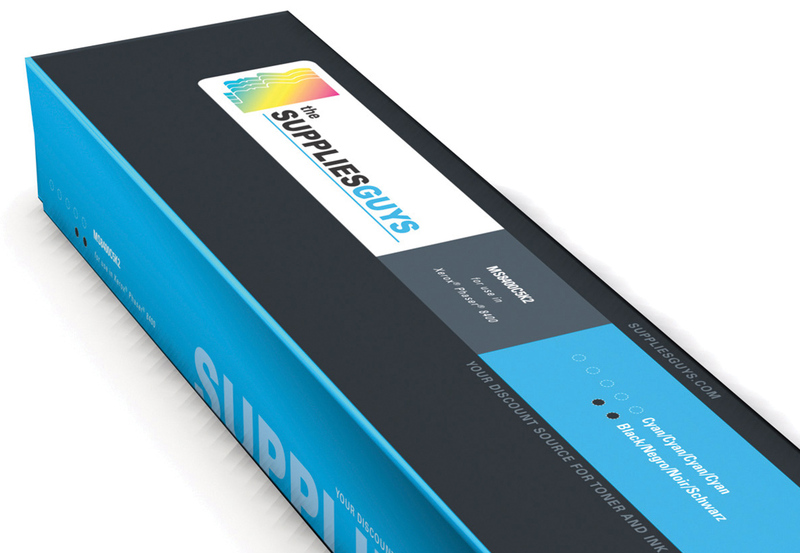 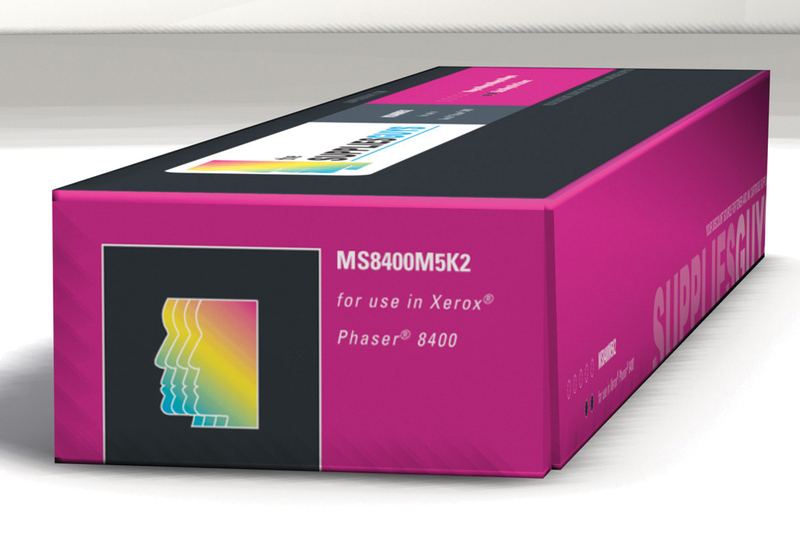 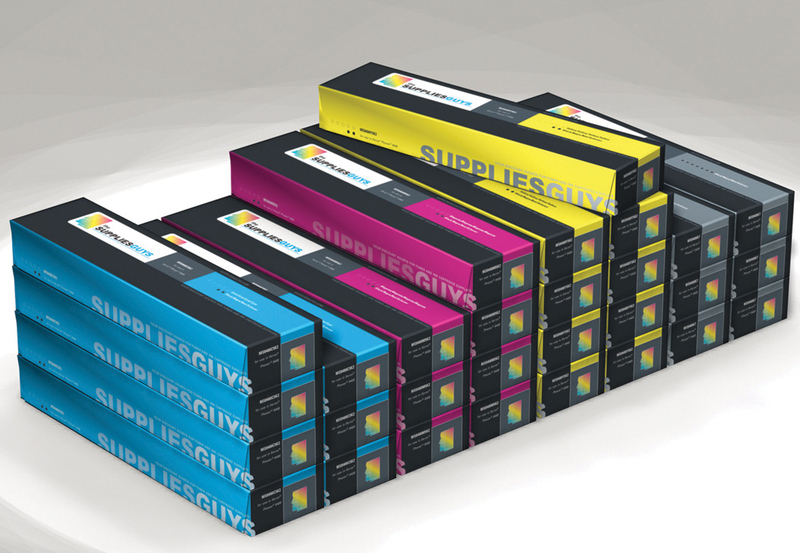 The Supplies Guys sell online discounted ink, toner and business supply products. 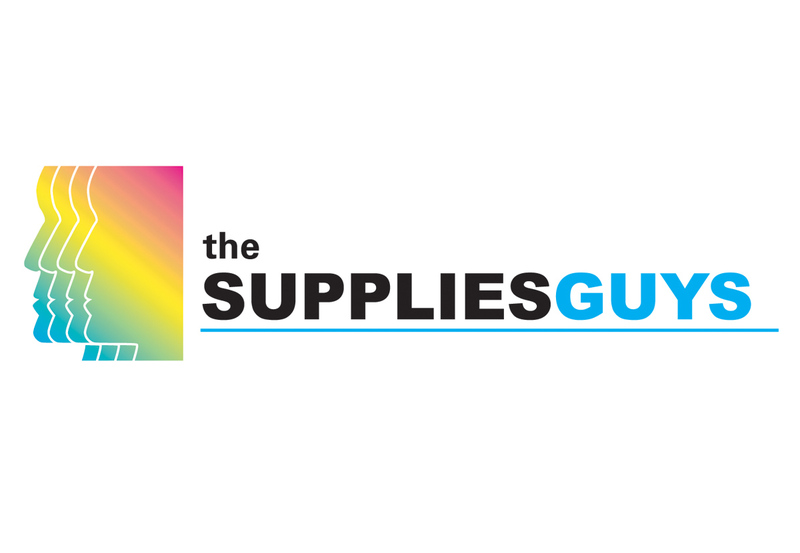 They specialize in top-notch customer service and have a loyal following. 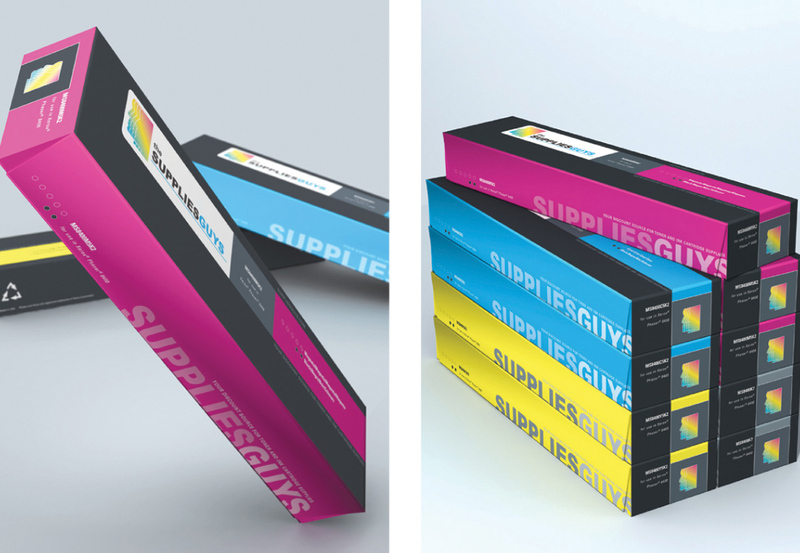 But their packaging was dated and the need arose to better modernize their look for a younger, hip and price conscious audience.